As with the upcoming Final Fantasy XIII bundle (Out Next Week! 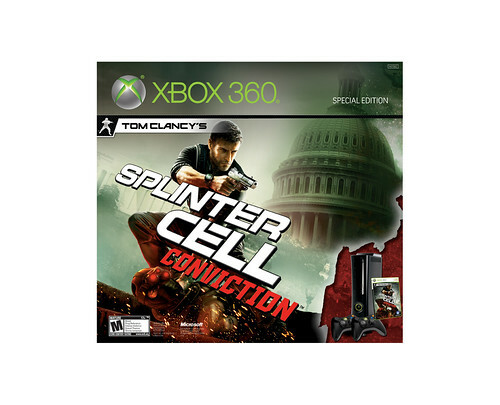 ), Microsoft has announced a special bundle for Splinter Cell: Conviction which will include the game, a 250GB Hard drive, and 2 wireless controllers. The Bundle will be out in Early April.